Juke Box is now also distributing Prosodia Monitors. These professional Studio Monitors are a revelation and a joy to discover! Contact us for more info or a demo! Juke Box is now also distributing Prosodia Monitors. 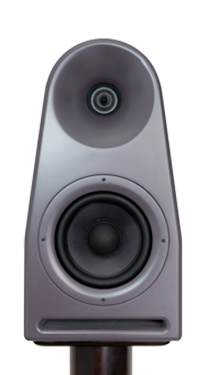 These professional Studio Monitors are a revelation and a joy to discover!